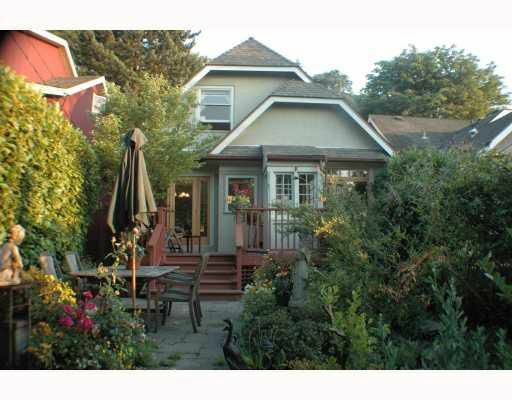 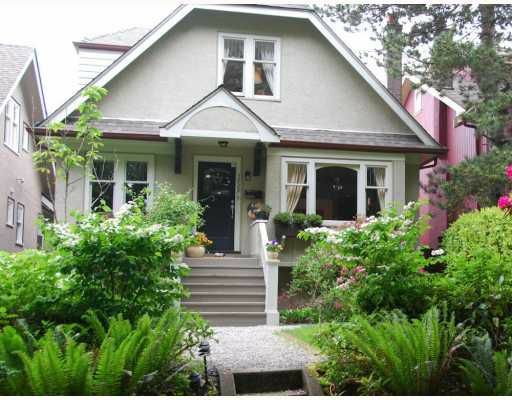 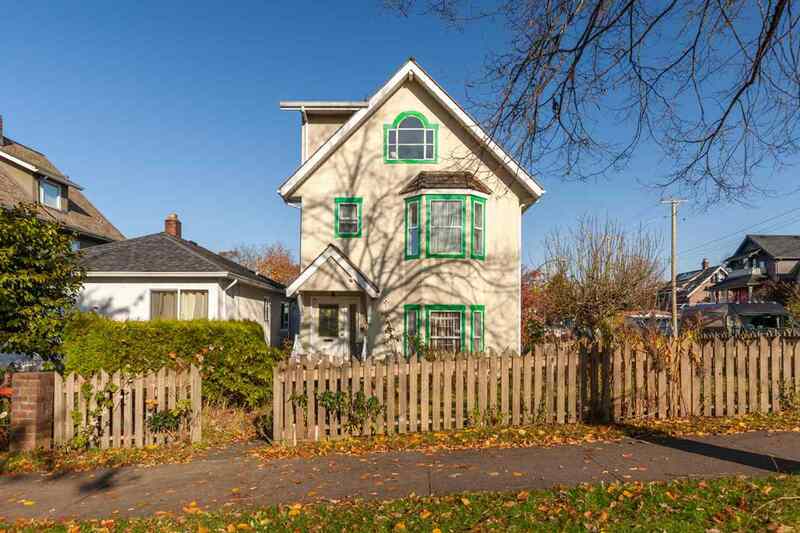 Updated 4 bedroom character home on one of nicest tree lined street west of Dunbar. 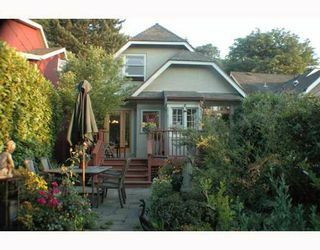 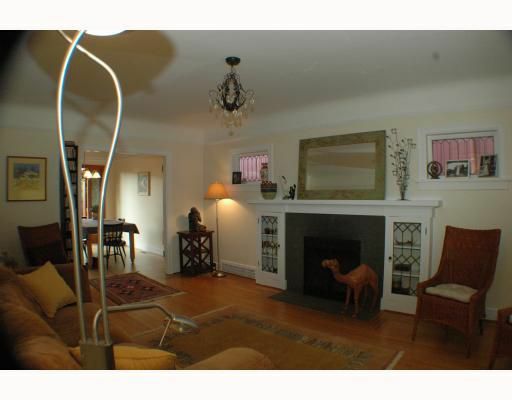 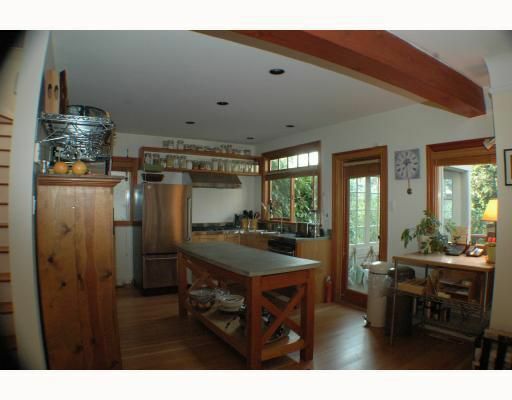 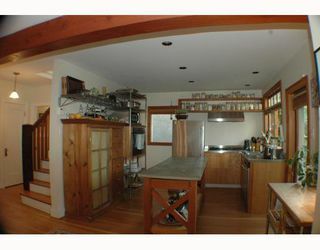 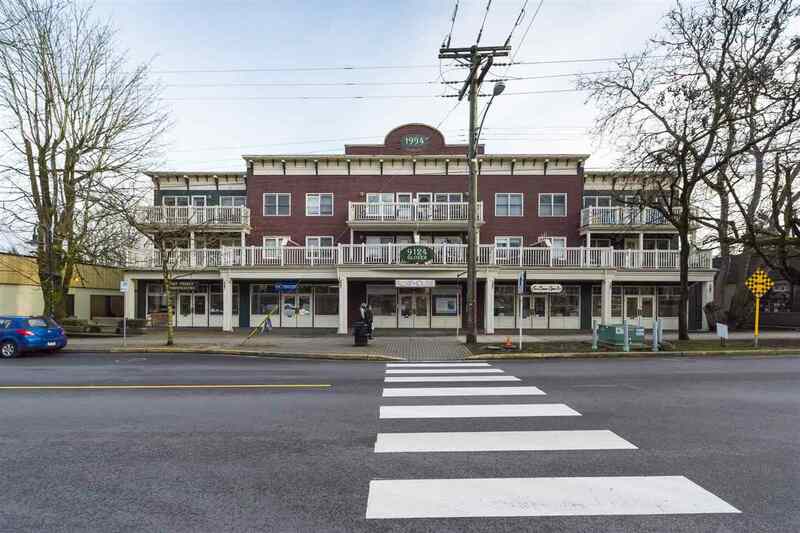 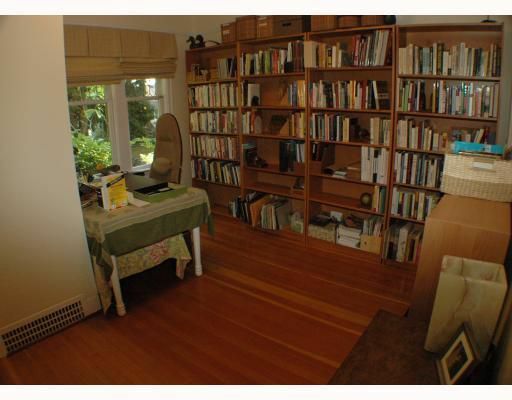 Main offers refinished oak & fir floors guest bedroom/office, spacious living room with wood burning fireplace, original built ins & leaded glass windows.Living room leads to open plan kitchen/dining rooms. The kitchen has stainless steel appliances, featuring 5 burner gas range & stainless steel counters. 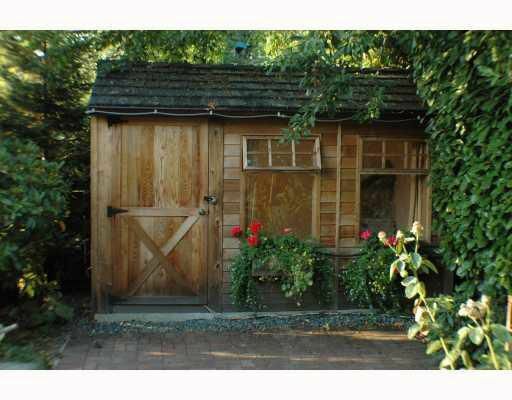 French doors open from dining room to a deck, private garden & small studio. 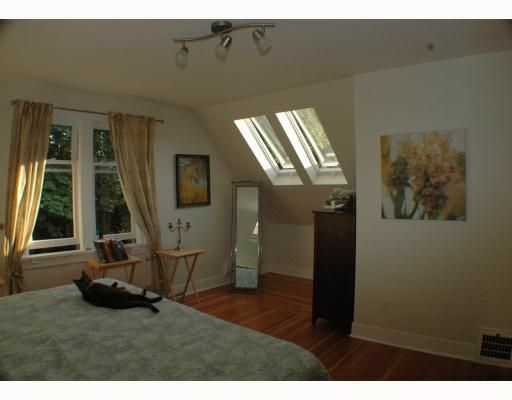 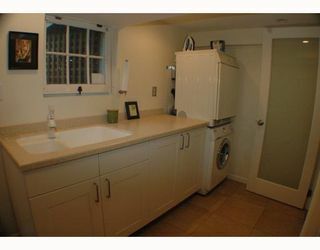 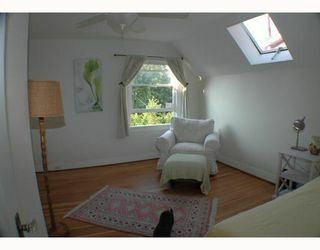 Up offers 2 bedrooms both w/walk in closets, fir floors & skylights. Down there is media/living room, bedroom, kitchen, bath that could be used as an in law suite & new laundry room w/shaker cabinets & miele w/d. 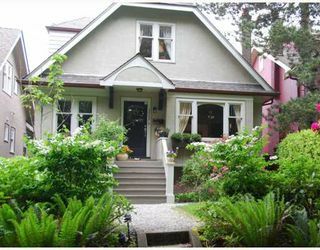 Steps to Pacific Spirit Park, shopping and schools.